Grandpa’s Meat & Bacon Co.
Our family business began in 1980. Thirty-seven years later a new generation of the family runs the business. To mark the changing of the guard, and a brand new state of the art facility in Auckland, we’ve got a new name. 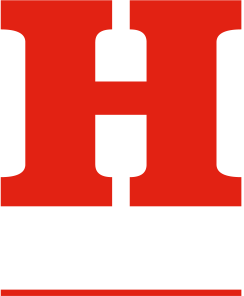 So Hobson’s Choice has become Source and Supply Food Co.
We still make good old fashioned speciality smoked meat products and bacons the way we always have. 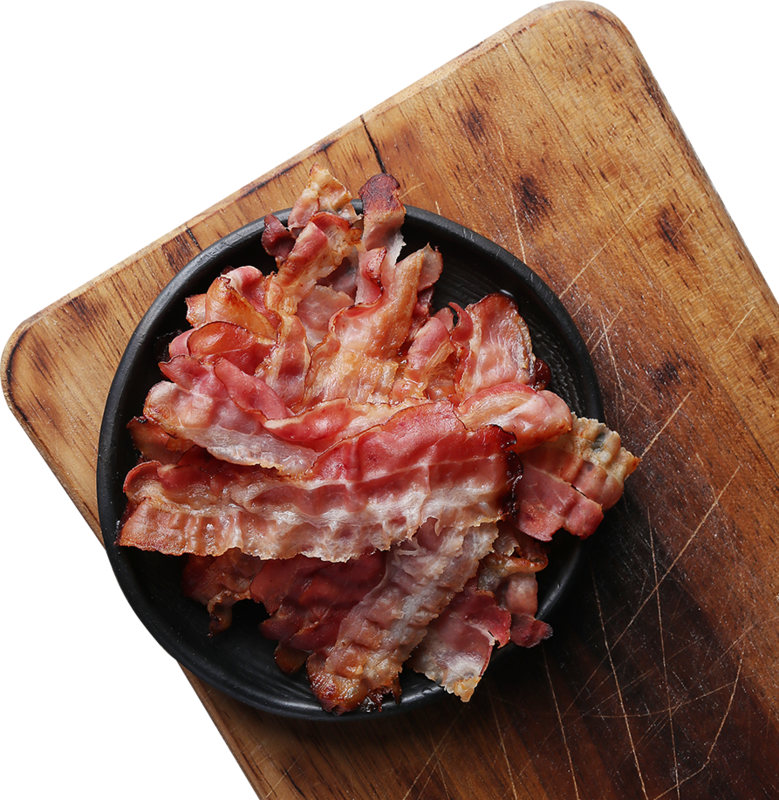 Hobson's, our iconic kiwi bacon brand and Grandpa's, our artisanal and traditional range remain as the mainstays of our business. Both offer a wide array of bacons, hams, sausages and smoked meats. Now, we’re adding new flavours, new cuts and slightly more ambitious foodie products to meet the new expectations from our customers. You’ll find us in supermarkets and in good delis everywhere.  Soon you’ll find our new foodie range available under The Butcher's Wife label. But one thing will always remain the same. After more than three decades, we’ve learnt there is no substitute for quality. To get in touch please call us or email your enquiry and one of our team will be in touch shortly.